Dr. Overall is a Professor and Tier 1 Canada Research Chair in Proteinase Proteomics and Systems Biology at the University of British Columbia, Centre for Blood Research. He completed his undergraduate, Honors Science and Masters degrees at the University of Adelaide, South Australia; his Ph.D. in Biochemistry at the University of Toronto; and was a MRC Centennial Fellow in his post-doctoral work with Dr. Michael Smith, Nobel Laureate, Biotechnology Laboratory, University of British Columbia (UBC). On Sabbatical in 1997-1998 he was a Visiting Senior Scientist at British Biotech Pharmaceuticals, Oxford, UK and in 2004/2008 he was a Visiting Senior Scientist at the Expert Protease Platform, Novartis Pharmaceuticals, Basel, Switzerland. At the Freiburg Institute for Advanced Studies, Albert-Ludwigs Universität Freiburg, Germany he was an External Senior Fellow, and in November 2014 was appointed as an Honorary Professor, Albert-Ludwigs-Universität Freiburg. Dr. 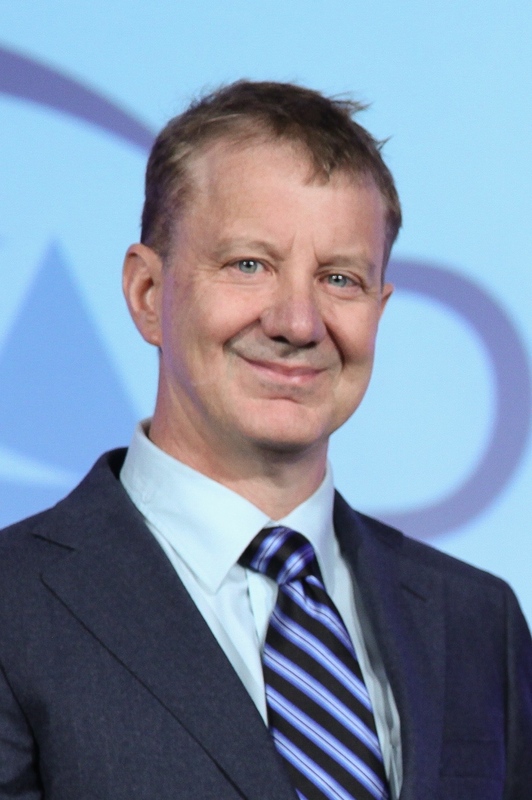 Overall was awarded the Institute of Musculoskeletal Health and Arthritis CIHR Award as 2002 CIHR Scientist of the Year, the UBC Killam Senior Researcher Award (Science) 2005, and was the Chair of the 2003 Matrix Metalloproteinase Gordon Research Conference and the 2010 Protease Gordon Research Conference. He was elected to the HUPO Council and to the Executive Committee of the Chromosome–Centric Human proteome Project (CHPP) in 2014. With over 15,571 citations for his 227 papers (since 2000 his papers have been cited >11,454 times) and with an h factor of 65 he is a highly influential scientist in the field. Professor Overall is also the pioneer of degradomics, a term he coined. With 23 Nature Review, Nature Journal, Cell Journal, Science and Science Signaling papers he is a leader in the field, which was recently recognized by the International Society of Proteolysis with a Lifetime Achievement Award in 2011; by the Matrix Biology Society of Australia and New Zealand with the 2012 Barry Preston Award; in 2013 by the IADR Distinguished Scientist Award for Research in Oral Biology; and in 2014 by the Tony Pawson Canadian National Proteomics Network Award for Outstanding Contribution and Leadership to the Canadian Proteomics Community. He is an Associate Editor of the Journal of Proteomics and on the Editorial Boards of the Journal of Molecular Cellular Proteomics and Biological Chemistry and the Advisory Committee of the International Union of Basic and Clinical Pharmacology.